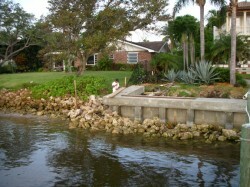 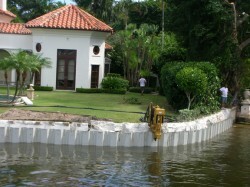 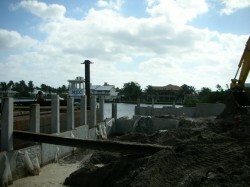 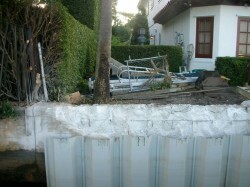 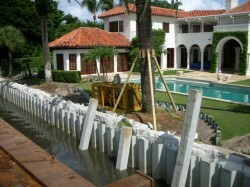 We install retaining walls using quality materials. 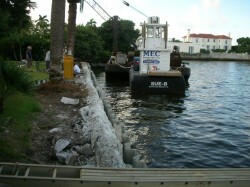 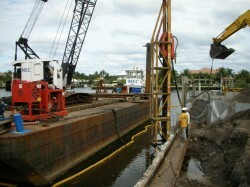 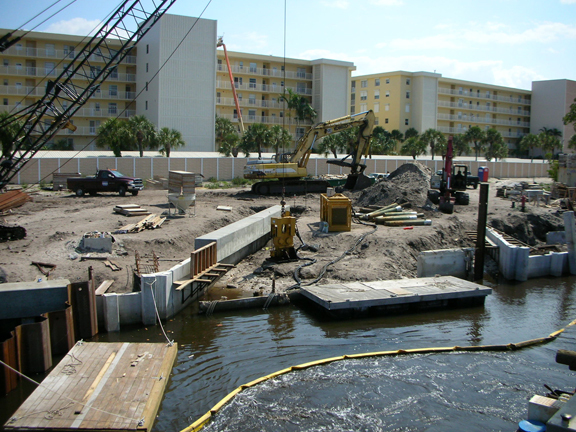 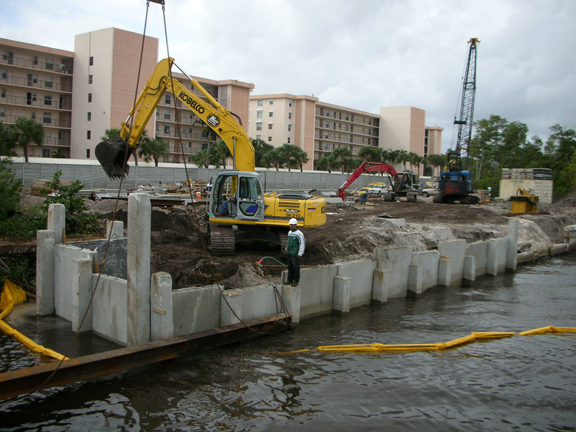 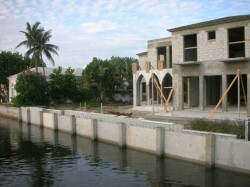 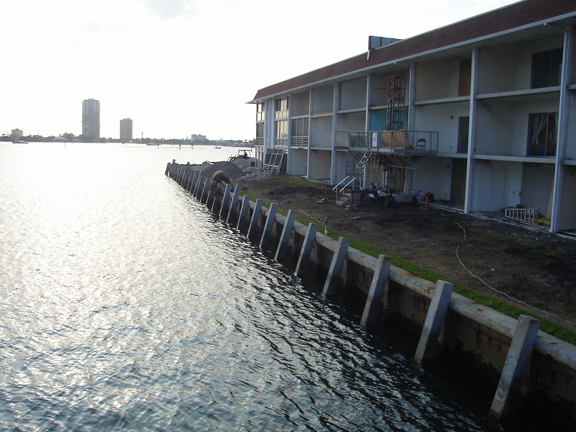 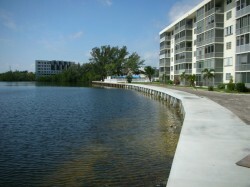 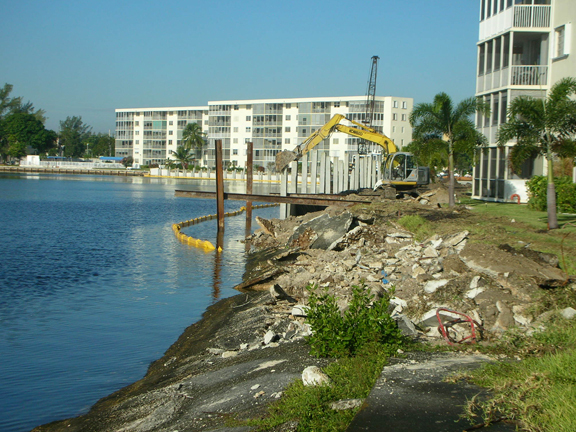 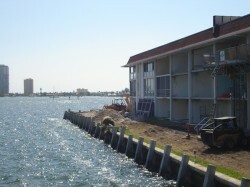 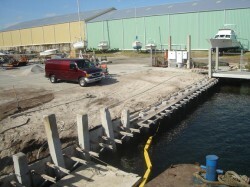 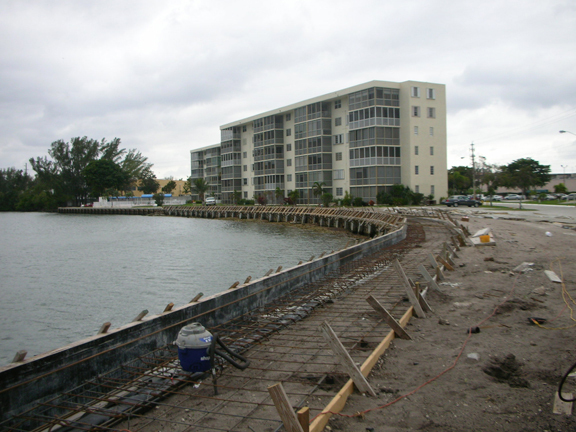 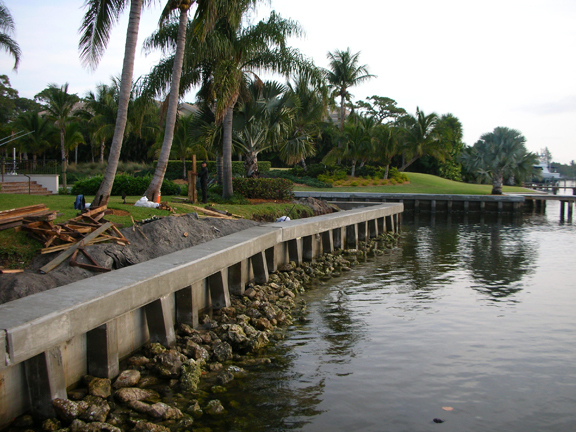 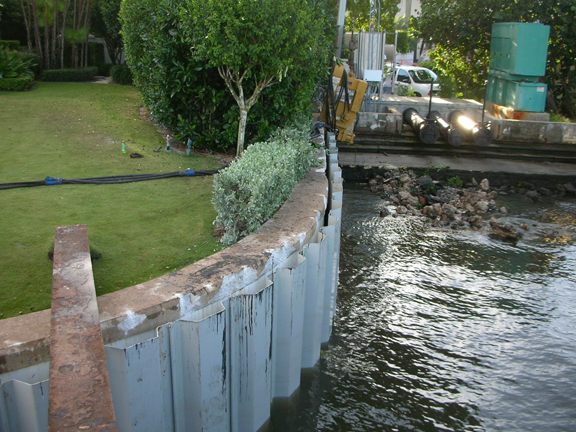 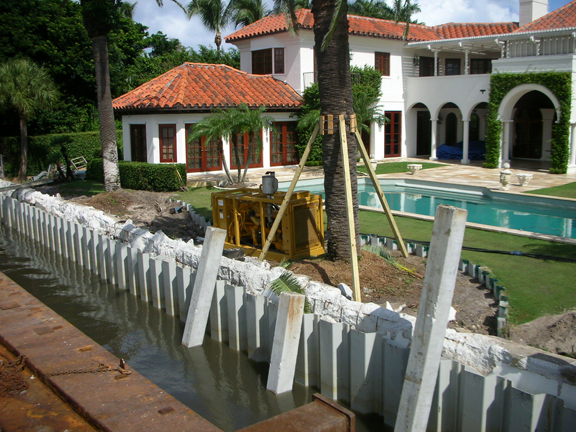 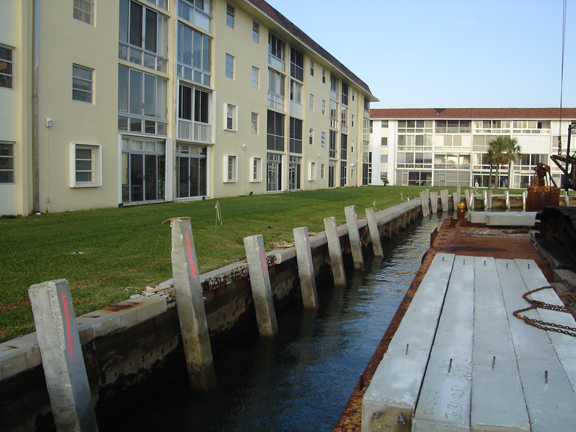 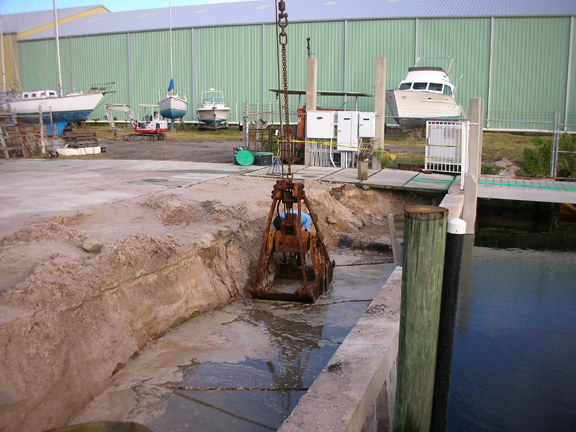 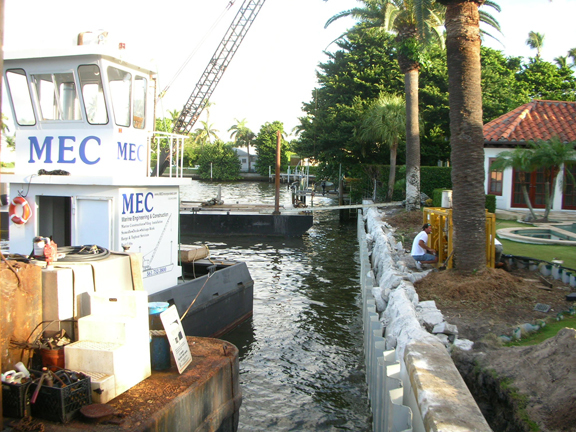 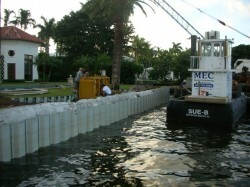 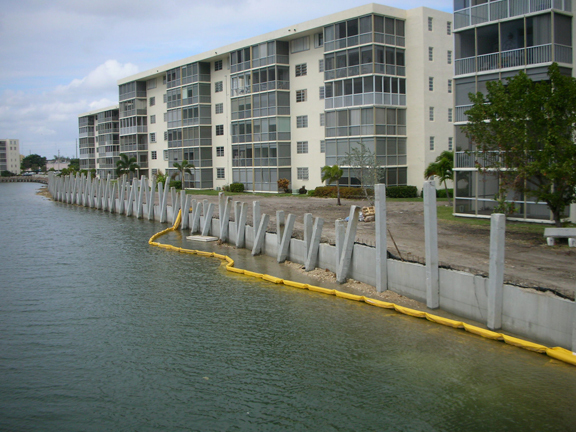 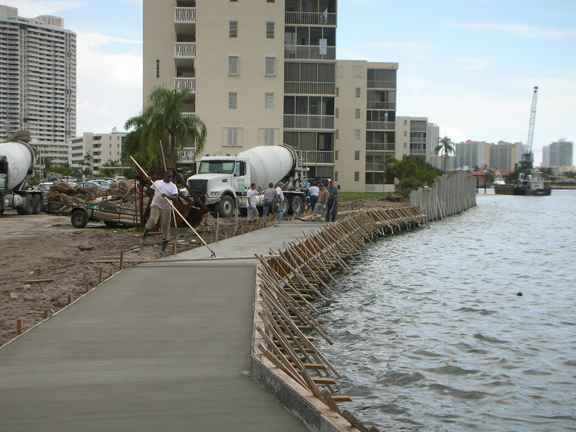 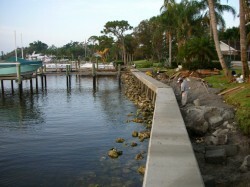 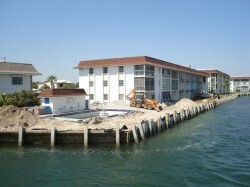 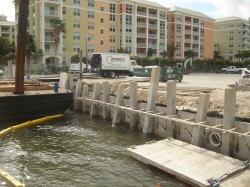 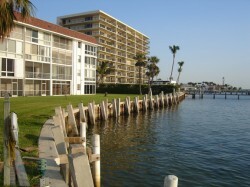 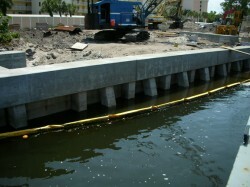 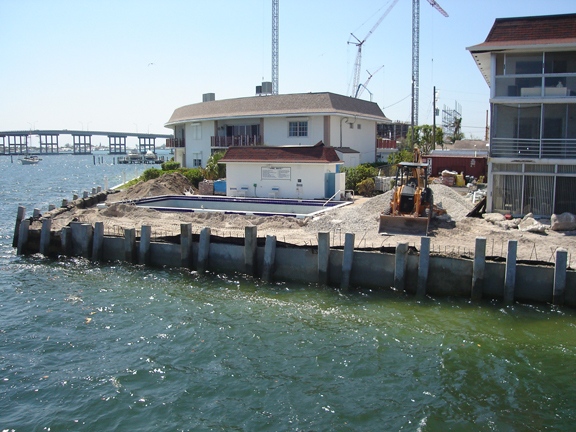 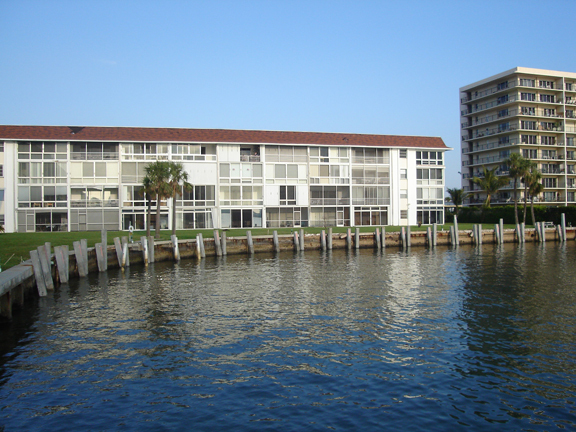 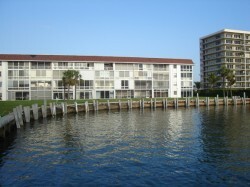 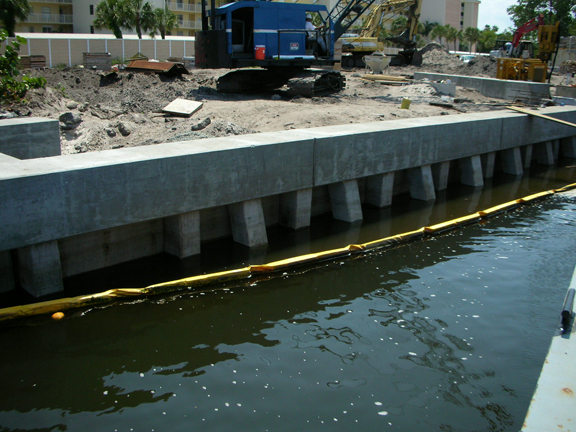 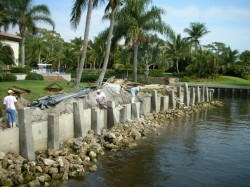 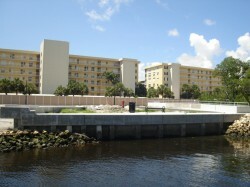 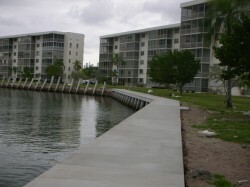 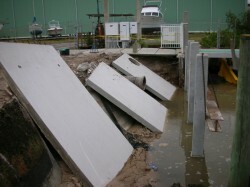 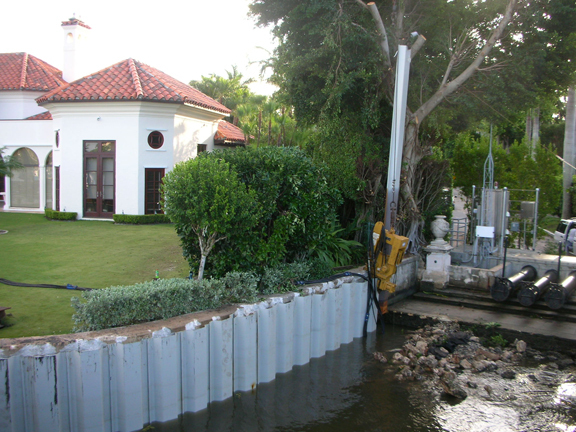 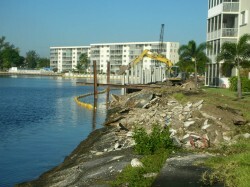 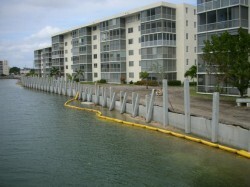 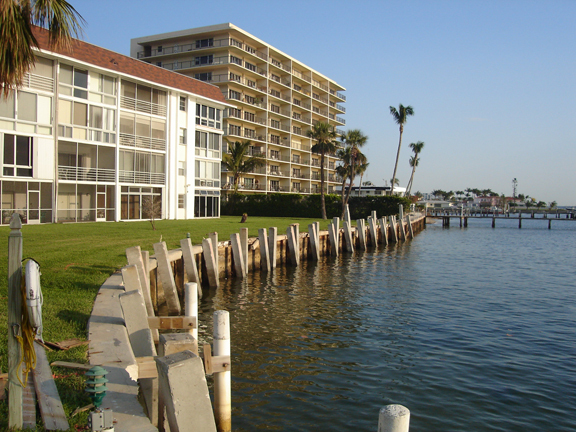 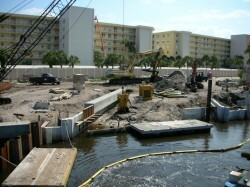 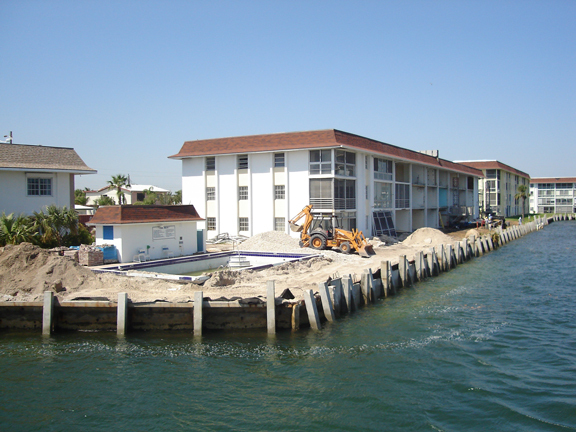 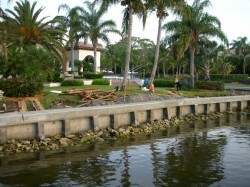 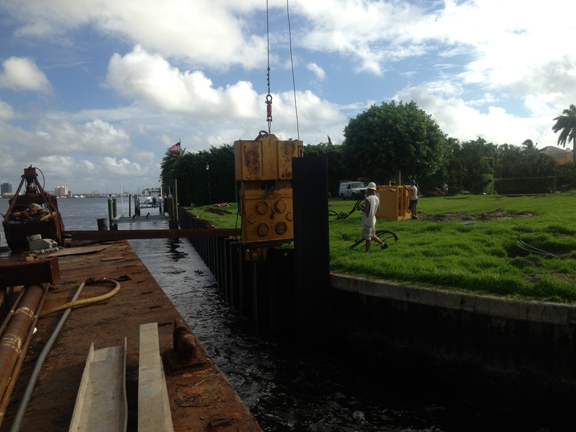 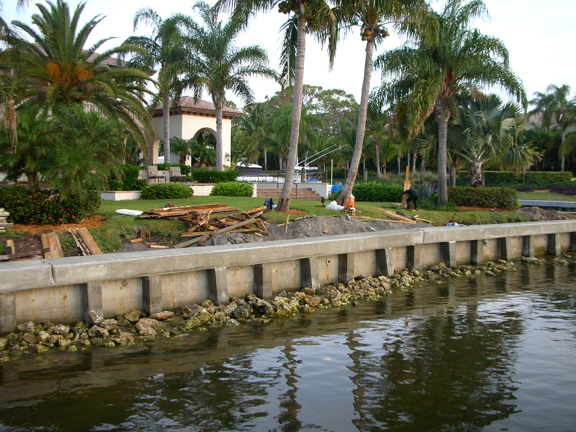 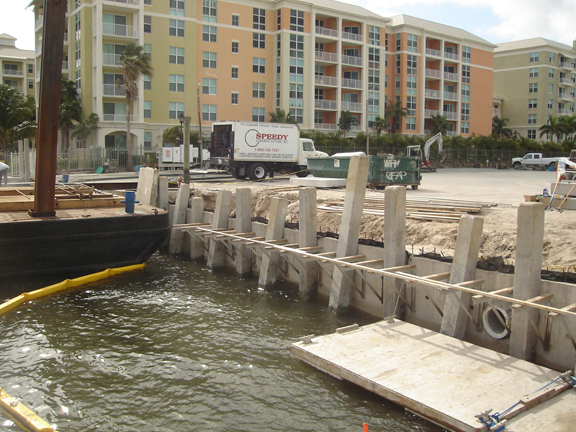 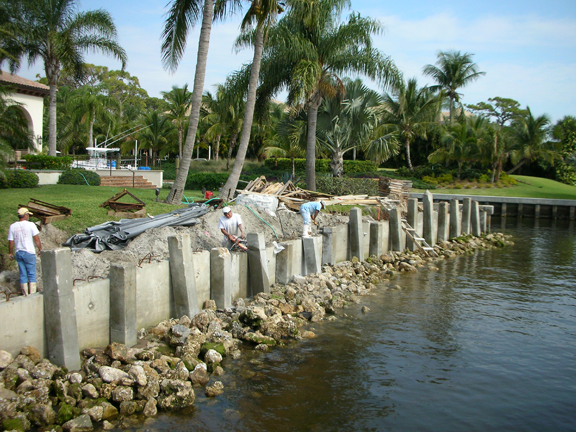 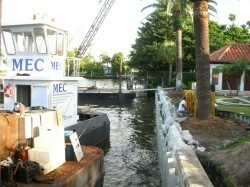 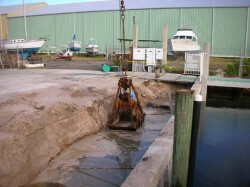 All seawalls installed by MEC are constructed with the highest quality materials and are engineered and built to the most stringent building codes. 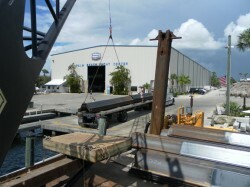 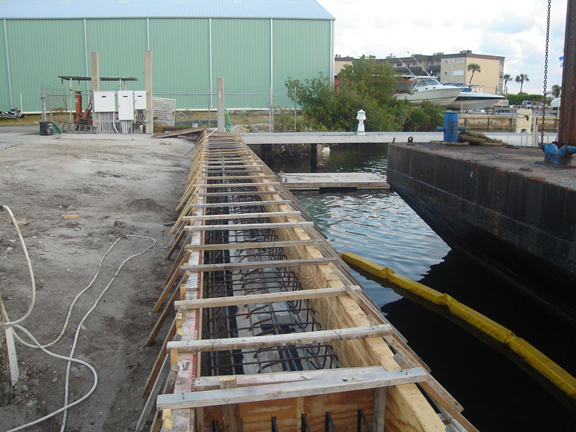 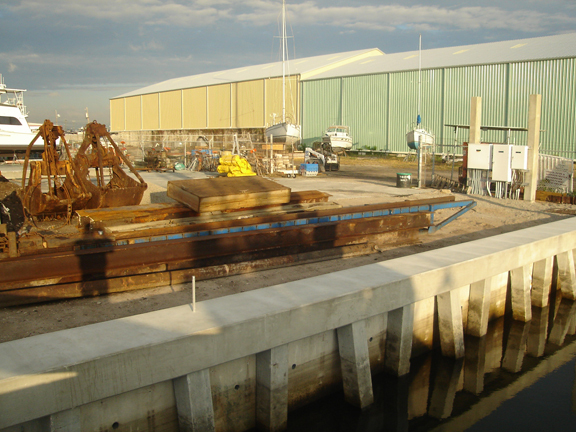 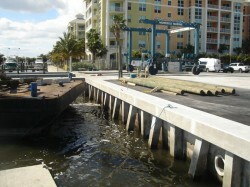 MEC provides bulk head construction using pre-stressed pilings and concrete panels, and other wall designs including corrugated steel seawalls, corrugated aluminum, wood and vinyl.